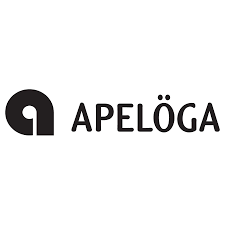 Apelöga film and photo agency. Beautiful photos. Effective communication. We believe that the image is at its best when they are in the real world. Therefore, we take photos and film in a documentary style that provides credible communication. We work both with end customers and in cooperation with agencies. Our images are really well suited for B2C communication, but are also used in B2B and internal communications.